Have you ever dreamt of being a superhero? 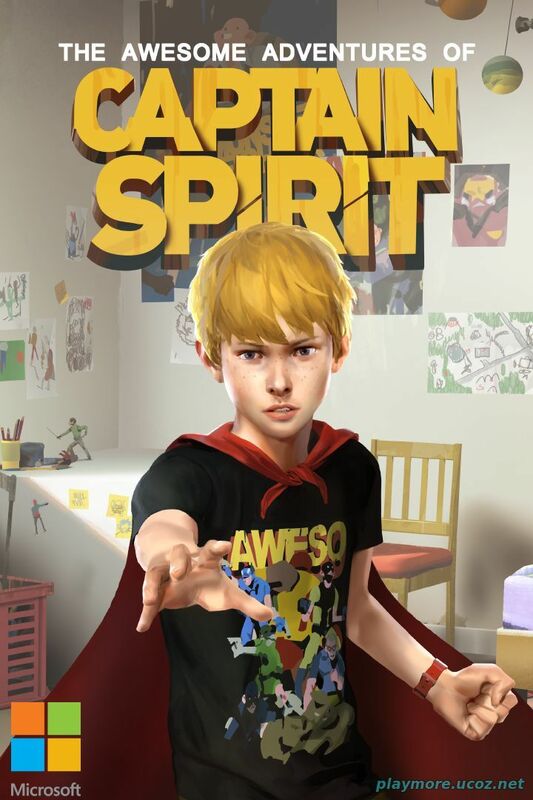 Meet Chris, a creative and imaginative 9 year old boy who escapes reality with fantastical adventures as his alter ego, the Awesome Captain Spirit! 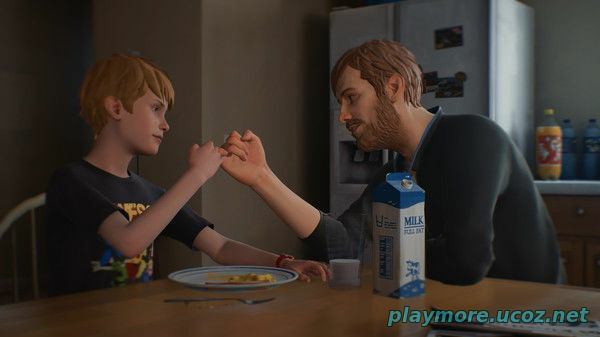 Return to your childhood and play a touching and heart-warming one-of-a-kind narrative experience from the directors and development team behind the BAFTA award winning game Life is Strange. 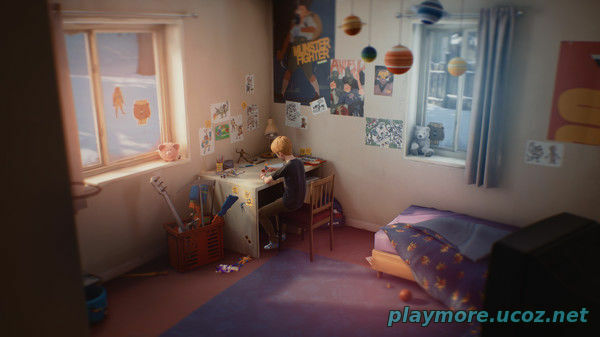 Captain Spirit is a free demo set in the Life is Strange Universe that contains links to the brand new story & characters of Life is Strange 2. You need to have an account in Steam to play the game. 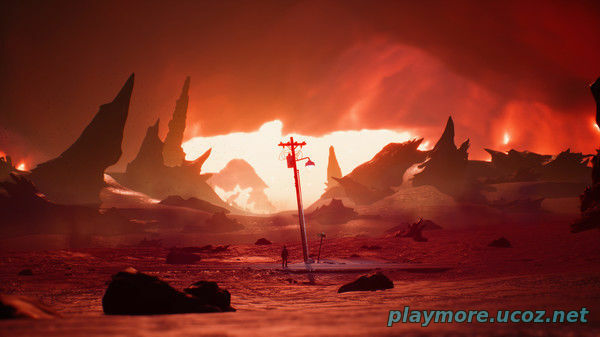 In the Steam software, at the top left, select ... Steam / Backup and Restore Games. When the new window opens, select Restore a previous backup. In this section you must select the downloaded file file to begin the identification process.